Poverty’s not a crime. Don’t throw debtors in jail. Check out the Spring 2018 Consumer Bankruptcy Journal! 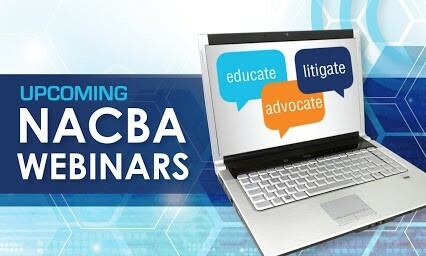 ← Register for NACBA’s Webinar happening June 22!